Newfoundland Styro Parge-Plus is a pre-mixed blend of sand, cement, chemical admixtures, polypropylene fibre and acrylic cement modifier. 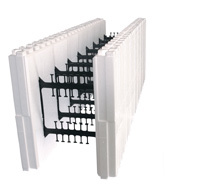 The acrylic modifiers in Newfoundland Styro Parge-Plus makes it very well suited for the thin coatings that are typical of parging applications. 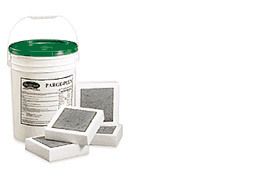 Newfoundland Styro Parge-Plus is recommended for parging over rigid foam insulation. It may also be used directly on concrete and wood foundations. DO NOT apply Newfoundland Styro Parge-Plus during freezing temperatures. 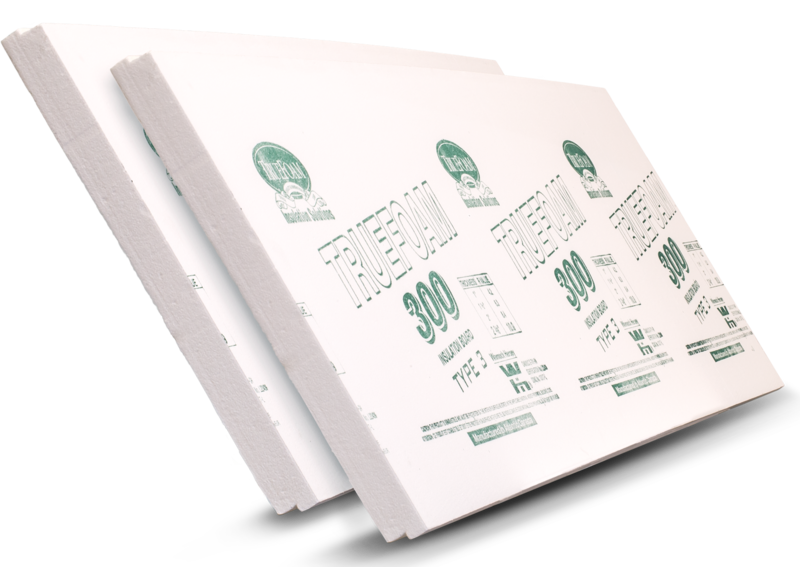 Preparatory Work: Insure that rigid foam insulation is securely fastened to concrete. The surface shall be firm and free of loose particles, grease, oil and other foreign matter. 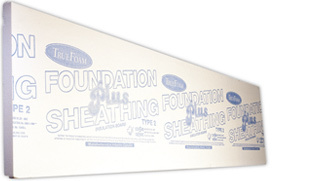 Apply self-sticking fiberglass tape over joints between insulation panels, to all outside corners, over fastener heads and damaged insulation areas. Contains Portland cement. Avoid eye contact or prolonged contact with skin. Coverage: Approximately 7.0m (75ft ) per 25kg pail of Newfoundland Styro Parge-Plus. On rougher surfaces, or if a thicker, highly textured surface is desired, coverage will be reduced. Add the 25kg dry contents to approximately 3.5 liters of water and mix thoroughly with an electric drill. The mix will appear dry for the first 30 to 60 seconds of the mixing process. DO NOT ADD WATER at this stage. As mixing continues, the acrylic polymer will re-emulsify, producing a workable mix. Newfoundland Styro Parge-Plus may be applied with a trowel, masonry brush or other suitable tool, depending upon the surface texture required. The "pot life" of Newfoundland Styro Parge-Plus is approximately 45 minutes.